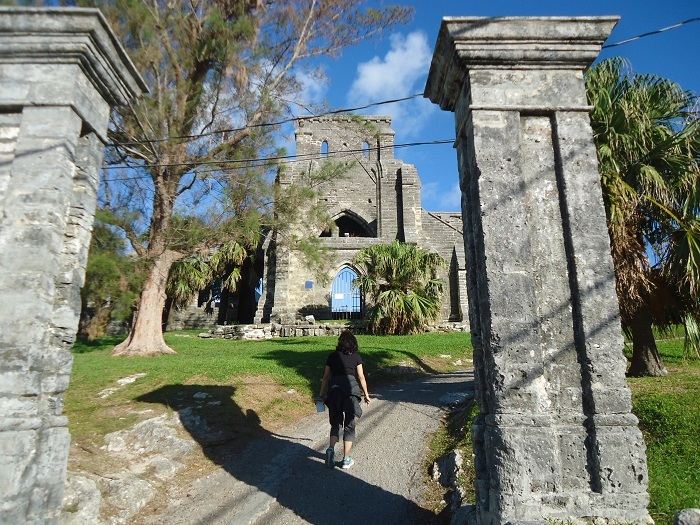 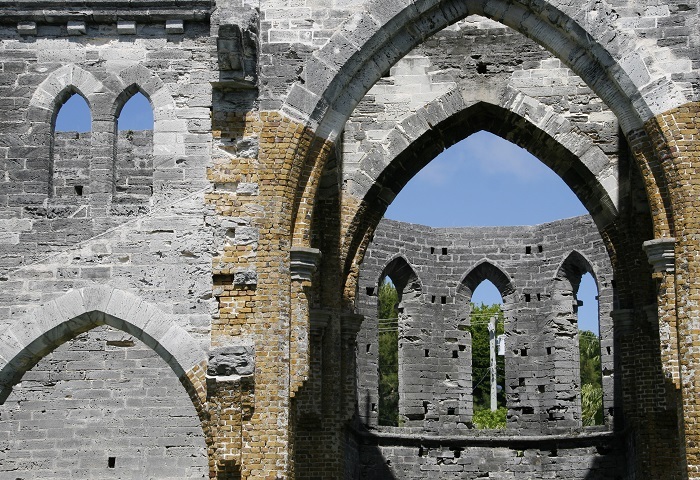 The Unfinished Church is, as the name suggests, an unfinished religious structure that is located in the central part of the Saint George’s Island of the British Overseas Territory in the North Atlantic Ocean, Bermuda. 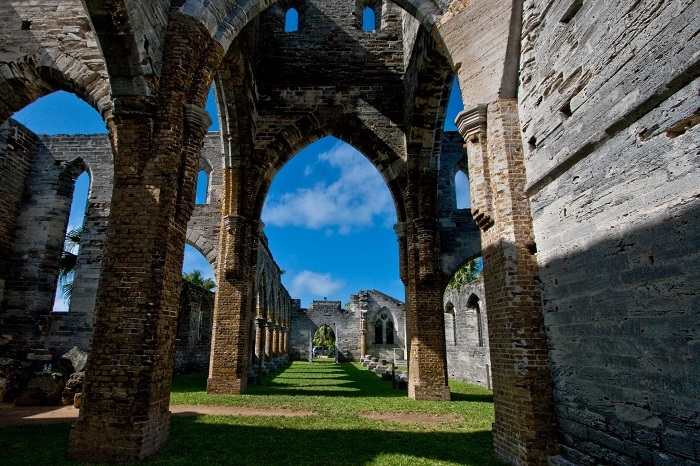 Looming over the town of Saint George’s, this impressive Gothic structure began being built in 1870 and according to other sources in 1874, with hope that it would replace the older Saint Peter’s Church. 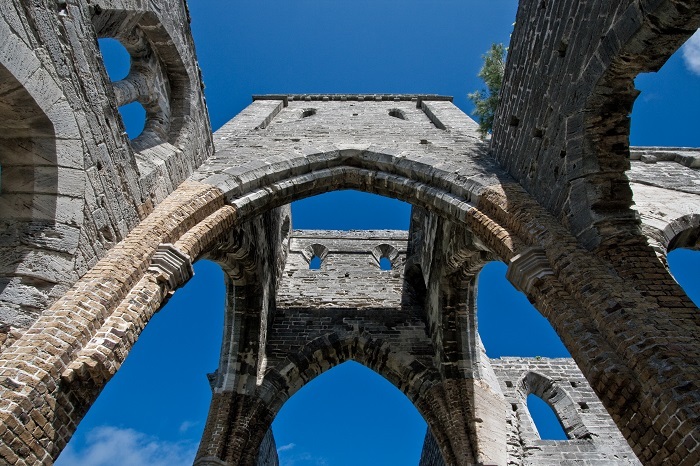 William Hay of Edinburgh was the specialist architect for Gothic designs who created this interesting piece of architecture with plan to have 650 seats, however, the funding became an issue for the continuation of the construction, as there was not enough support. 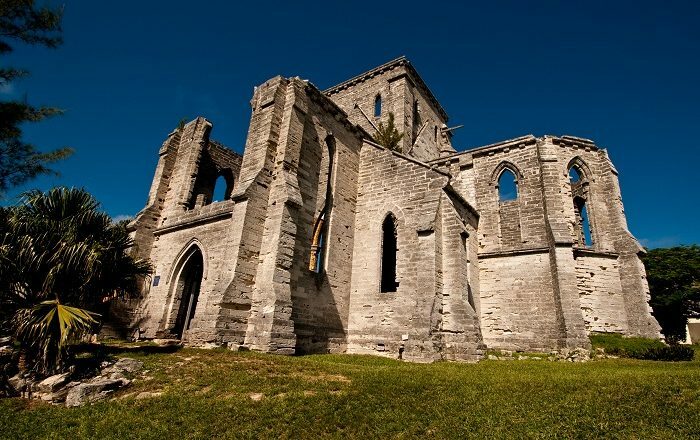 Also, there was a divide whether it should be finished, or the funds to be diverted towards the reconstruction of the older Saint Peter’s, and with the storm damages that occurred during that period, the project was abandoned. 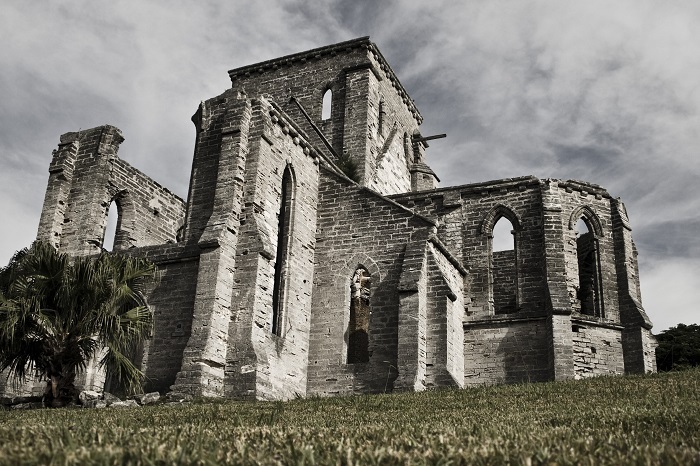 It was some thirty years later when an even stronger storm caused bigger damage to the western end of the structure which in turn made it for the parishioners to completely abandon any plans for its completion. 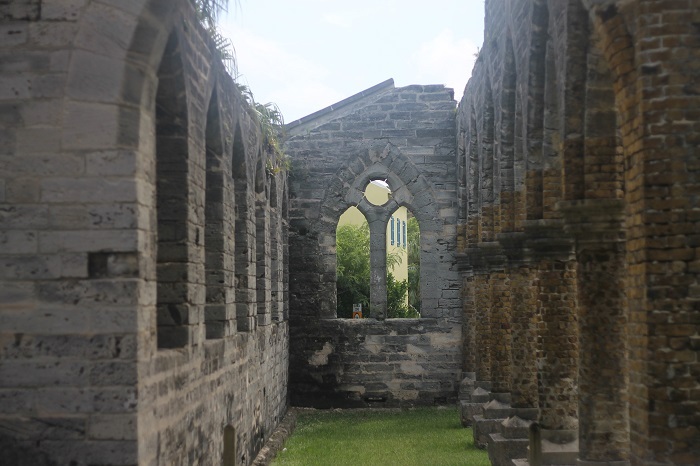 Nowadays, this Unfinished Church is owned by the Anglican Church of Bermuda and managed by Bermuda National Trust, and as it is with no ceiling, floor and windows, it is sometimes used for wedding ceremonies making it an interesting setting for unusual memories. 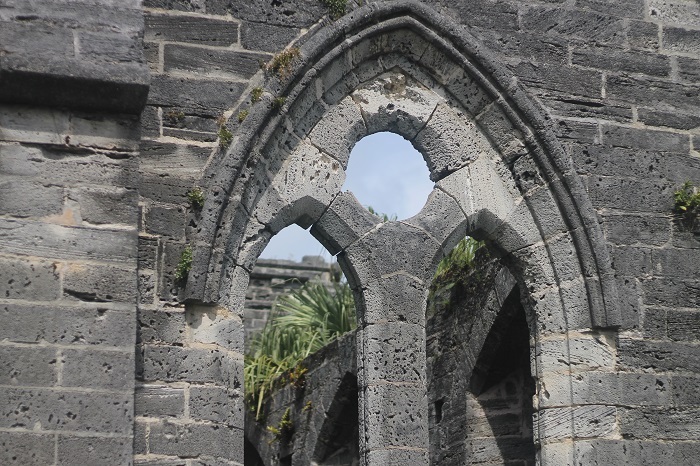 There was some repairing work carried out between 2010 and 2013 when the structure was closed to the public, and with the perfectly done work, visitors of the island nation are once again able to enjoy in a scenery that can not be seen anywhere else. 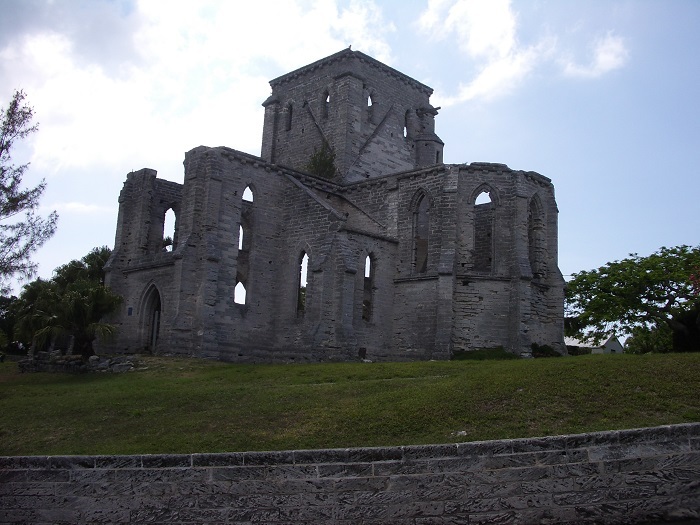 In conclusion, even though it is considered as an abandoned structure, it brings much more visitors than some other places from this interesting tourist destination.